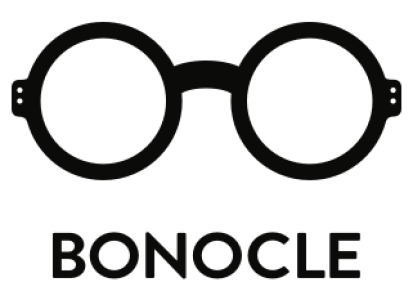 We wish you a Merry Christmas at Bonocle! 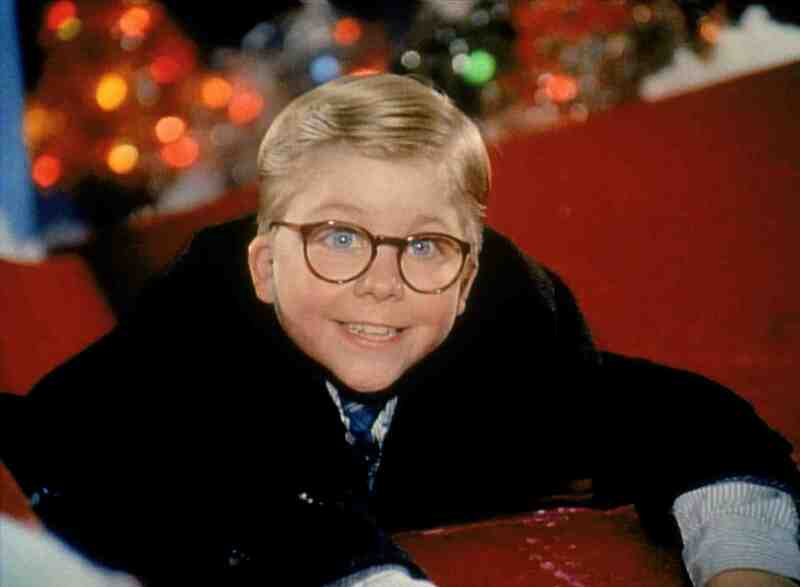 Thought of a few Christmas Movies with awesome glasses and the one that popped up was this one , can you think of any more? A Christmas Story (1983). Photo from here.